new testament reliability | Is Christianity True? Bart Ehrman, professor of religious studies at University of North Carolina at Chapel Hill and author of Misquoting Jesus, has an online debate/dialogue with Michael Licona, professor of theology at Houston Baptist University and author of The Resurrection of Jesus. It is quite extensive but worth the effort. It was hosted by thebestschools.org and lasted February 19, through May 6, 2016. It is in-depth dialogue on the historical reliability of the New Testament between biblical scholars Bart D. Ehrman and Michael R. Licona. When I first wrote my book Ethix in 2006, the reviewer for the Christian Research Journal said its one of a few, but growing number of apologetics resources for students. It’s amazing how much has changed in a decade. 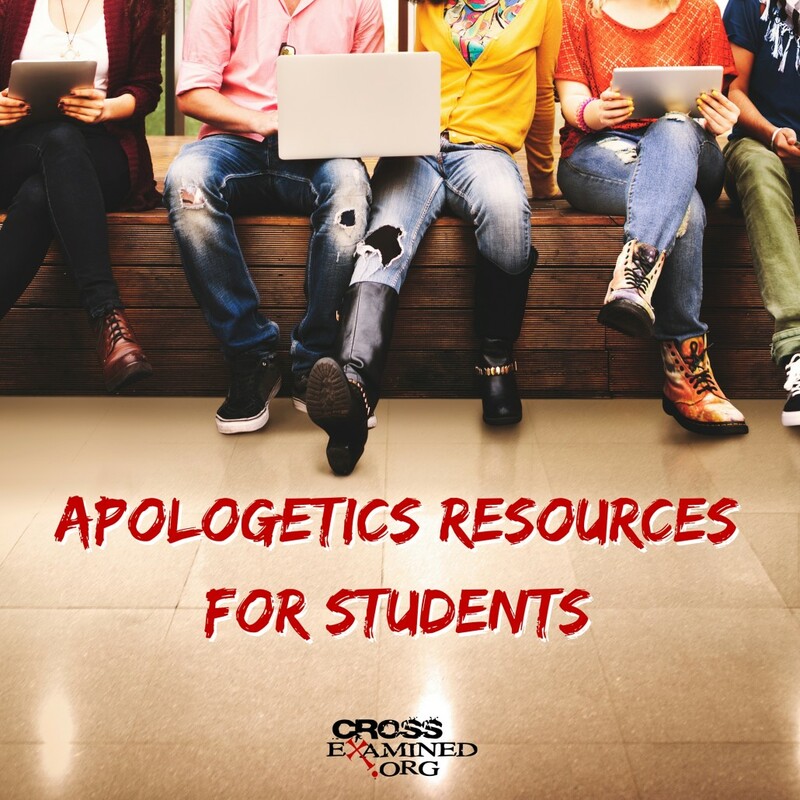 Now we have tons of good apologetics resources for students, and the challenge is to highlight the best ones. The purpose of this post is simply to highlight some of my personal favorites. This past weekend I had the honor of attending a fundraising banquet for The Center for the Study of the New Testament Manuscripts (CSNTM). CSNTM was formed in 2002 by Dr. Daniel B. Wallace. It was started to preserve and study Greek New Testament manuscripts. It has collaborated with more than 40 institutions on 4 continents to produce more than 350,000 images of the New Testament manuscripts. Remarkably, in this endeavor, they have discovered more than 90 New Testament manuscripts. CSNTM’s goal is to photograph digitally all the existing Greek New Testament manuscripts so that such images can be preserved, duplicated without deterioration, and accessed by scholars doing textual research. In short, Dr. Wallace travels the world to take pictures of the New Testament manuscripts in order for them to be preserved and available for scholars across the world. Manuscripts – There are no original documents (called “autographs”) of any book of the New Testament. In order to reproduce what was in the original you have to compare and contrast the varied manuscripts (handwritten copies). The more manuscripts you have the better you can reproduce the original autograph. It is arduous work. Photographing is at times in confined spaces such as a basement and the pressure of not damaging these rare artifacts adds the the stress. Their most recent expedition has been to the National Library of Greece which contains one third of all known Greek New Testament manuscripts (mss). This process is important because of the nature of textual critical studies of the New Testament. Since we do not have the autographs (i.e. original documents), scholars have to compare mss. to reproduce the original. This might sound disconcerting, but we don’t have the autographs of any ancient document such as Herodotus, Thucydides, Plato, Aristotle, etc. All ancient documents are in the same boat. So, the more you have, the more you can compare and the New Testament is doing rather well in their mss. count: 5,800+. This far outstrips any other ancient document in mss. count. Homer’s Iliad has the second best mss. count with only 1,757. The reason I put the number of NT mss. as 5,800+ is because Dr. Wallace and his team keeping finding new mss. At the National Library of Greece this past year alone they found 20 new mss. that are not catalogued by the University of Munster (which keeps the official count of NT mss).